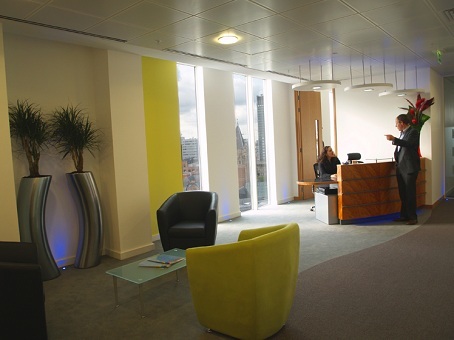 Manchester is the largest and most economically active city in the North-West of England and its reputation as a hub of activity in a variety of sectors is growing all of the time. 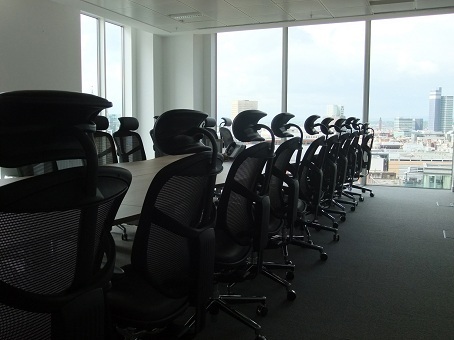 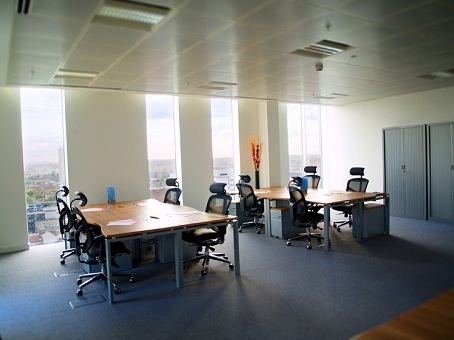 The good news though is that there is plenty of exceptionally high quality serviced offices space available to rent in excellent locations in the heart of the city. 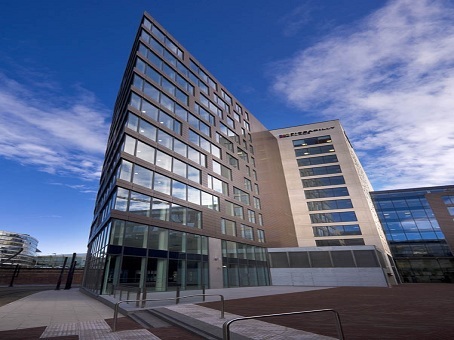 Not the least of which is to be found at Piccadilly Place, where the space has been refurbished to truly world-class standards and where a clutch of growing companies have settled their operations. 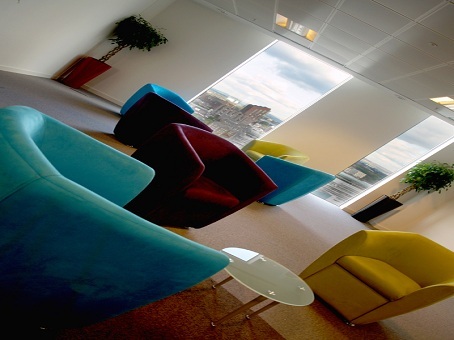 Indeed, if first impressions matter to you then setting up at the Piccadilly Place offices could be the best decision you've made in a long time, so impressive is the space available.